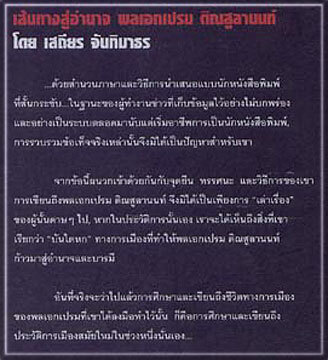 The short sentence, "I have had enough", may be the most impressive quotes in the history of Thai politics. 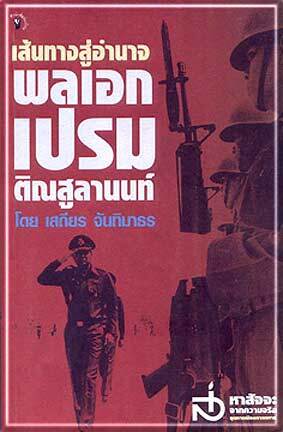 It came from former Prime Minister Gen. Prem Tinsulanonda when a coalition government asked him to be it's leader in 1988. 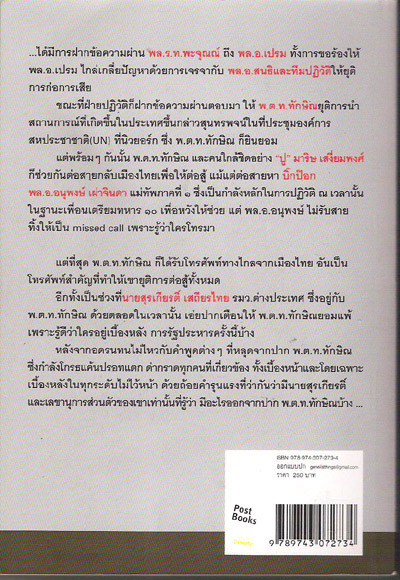 Now Privy Councillor, Gen. Prem is distinguished not only for the length of his stay as the country's prime minister---more than eight years---during a period when power play and politicking was high, but also for how he has maintained the influence and respect of all circles. 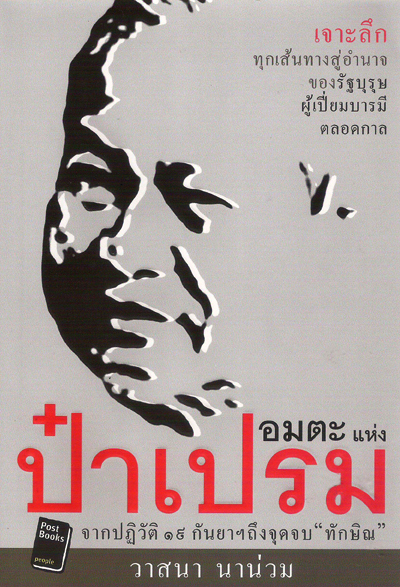 Read more about the extraordinary life of Gen. Prem in Senthang Su Amnart Pol Ek Prem Tinsulanonda (The Path to Power: Gen. Prem Tinsulanonda) by veteram writer and editor Sathien Chantimathorn.